Hello friends! The EDGE Lookout team has released a update that impacts websites using Lookout Templates. These changes are live now. 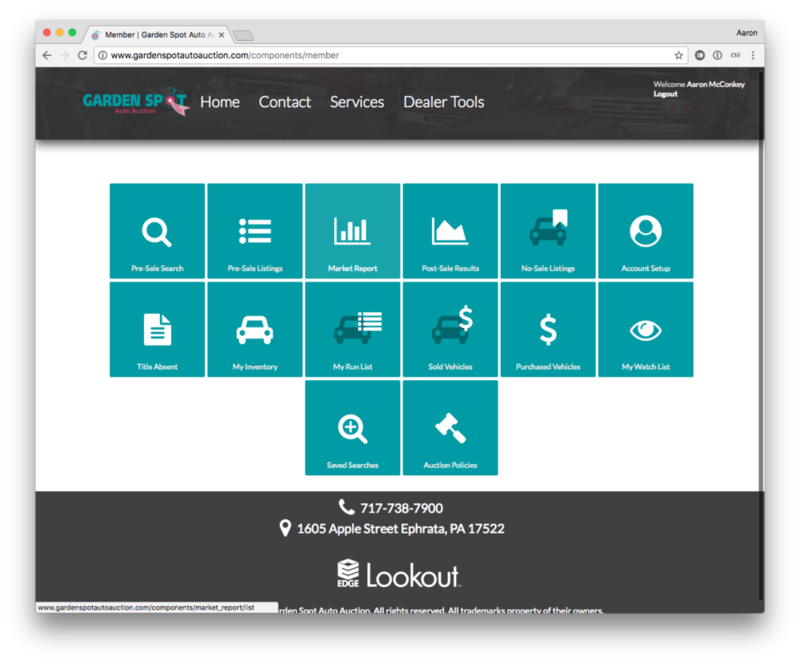 EDGE Lookout is a website hosting service specifically designed for Independent Auto Auctions. 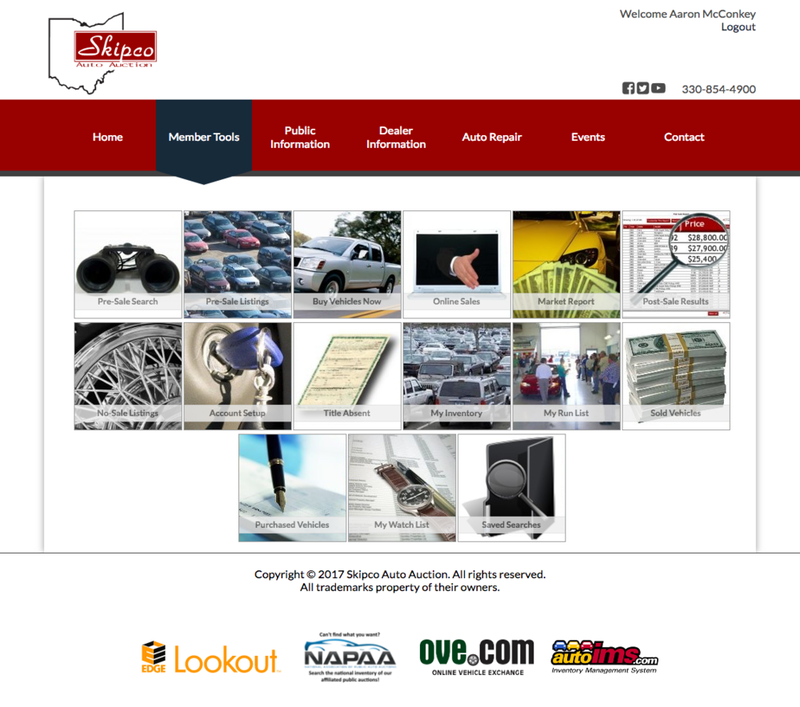 Learn more about the product or moving your site to a template here. If you would prefer to revert back to the old buttons, please contact us at support.auctionedge.com and we will assist you.